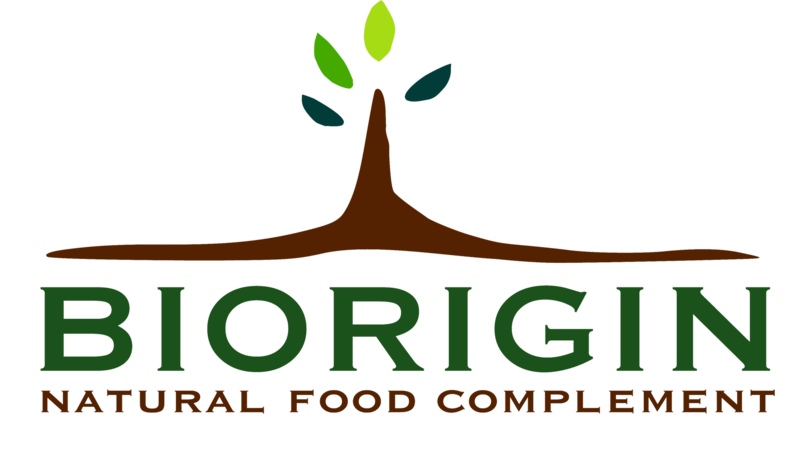 Biorigin is a leading Swiss based company which is involved in the development and production of Spirulina. Biorigin was the first Organic Spirulina Production Farm certified by ECOCERT in 2006. Through its expertise in the field of Spirulina production, Biorigin provides the Best Natural Iron Supplement available in the world. Since 2013, Biorigin provides a concentrated aqueous extract of spirulina with high content in bioavailable phycocyanin.